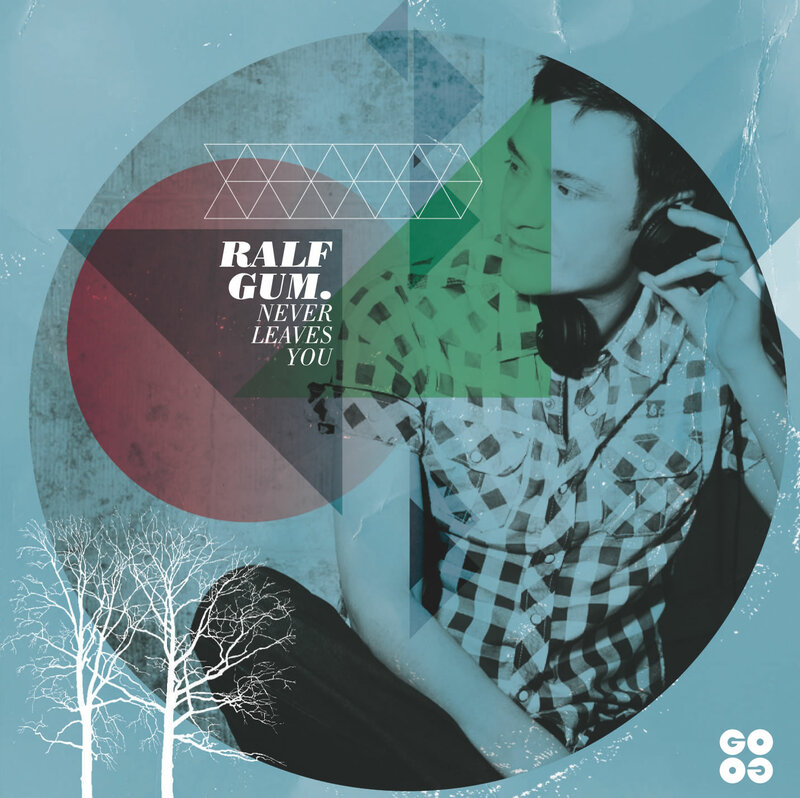 2012 has been a highly successful year for GOGO Music and Ralf GUM, as we proudly announce that Ralf’s artist album “Never Leaves You” was GOLD certified in South Africa for CD sales exceeding 20000 units. 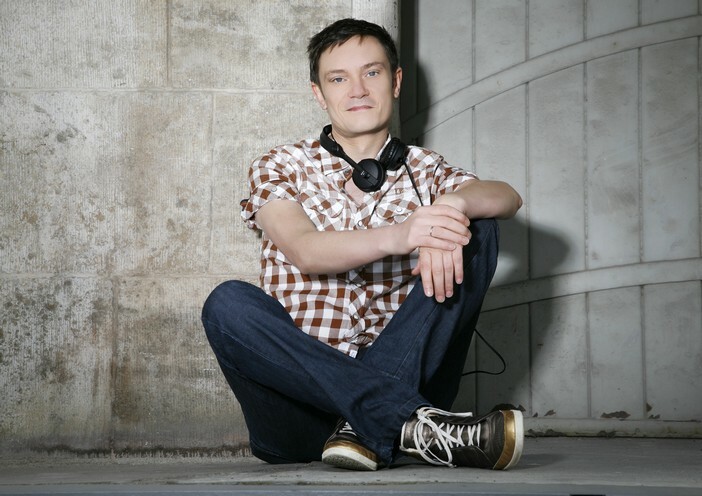 To reach such a success nowadays with a deep soulful house CD is rather rare and must be seen in as a definite milestone in Ralf’s career and as a great achievement for House Music in general. 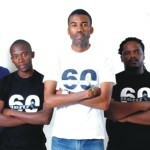 Furthermore we are amped to see that “Never Leaves You” is the #1 selling album of 2012 on the most important download-store for House Music, Traxsource. 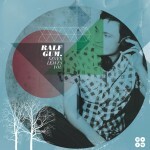 The single “Take Me To My Love” feat. 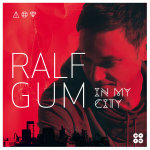 Monique Bingham taken from the album made it to #2 in the best selling singles of the year on the same site and hit #1 in the official South African Top 100 RAMS chart (week 47). 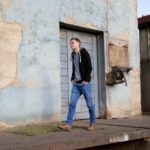 The CD album is available in all music stores in South Africa and worldwide on ralfgum.bandcamp.com or in every download-store. 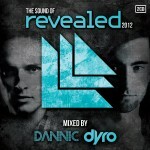 ‘The Sound Of Revealed 2012’ Mixed By Dannic & Dyro: Now Available! 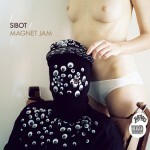 SIBOT Releases MAGNET JAM On DIPLO’s Label, MAD DECENT!